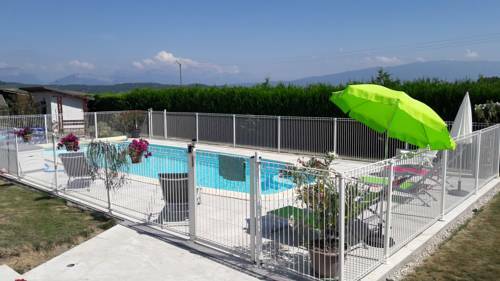 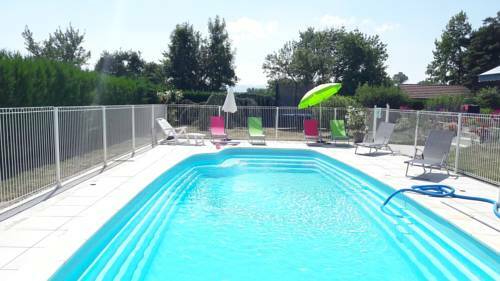 With free bikes and a seasonal outdoor swimming pool, Chambres d'hôtes proche d'Annecy features accommodation with free WiFi. 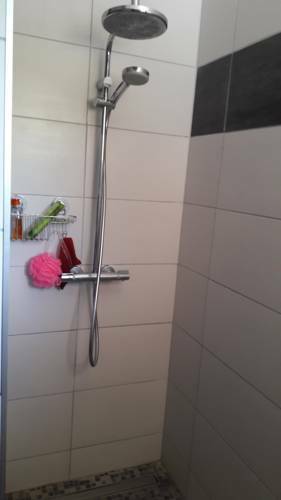 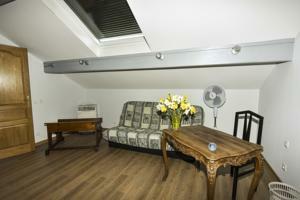 All units come with a seating area, a flat-screen TV and a private bathroom with a hair dryer and shower. 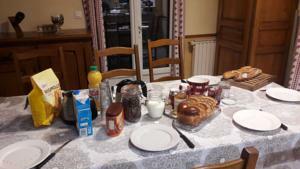 Breakfast is available daily, and includes continental and buffet options. 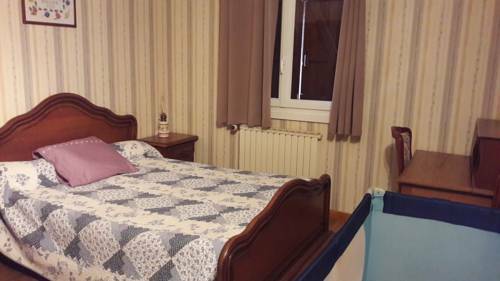 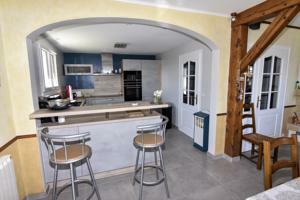 At the bed and breakfast you will find a restaurant serving French cuisine. 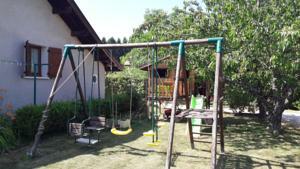 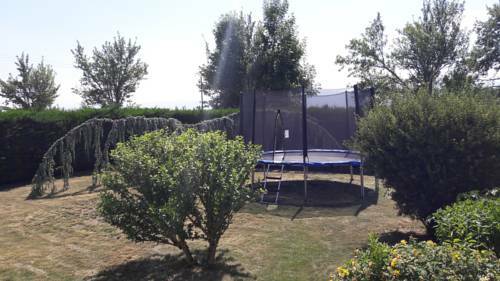 Chambres d'hôtes proche d'Annecy offers a children's playground. Geneva is 51 km from the accommodation. 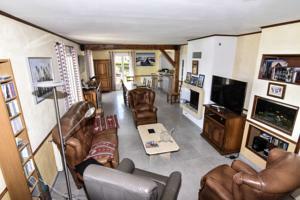 Chambéry-Savoie Airport is 43 km from the property. 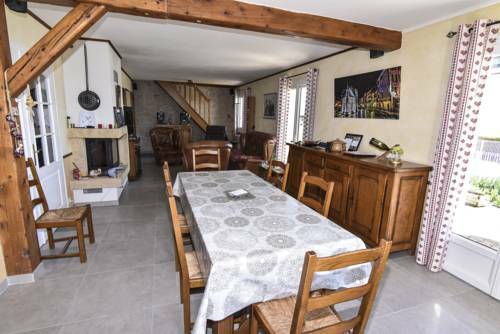 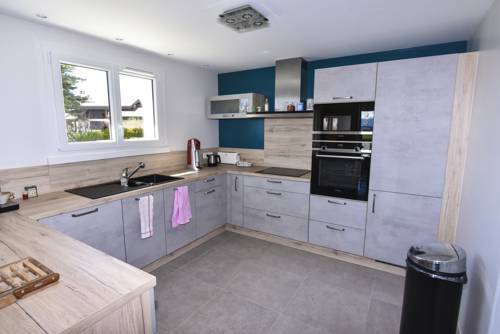 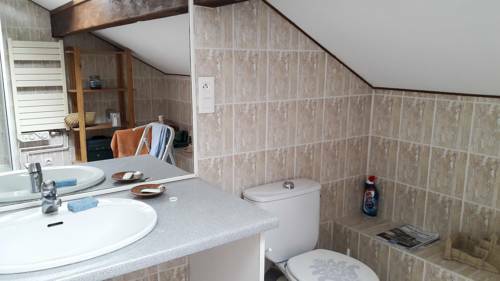 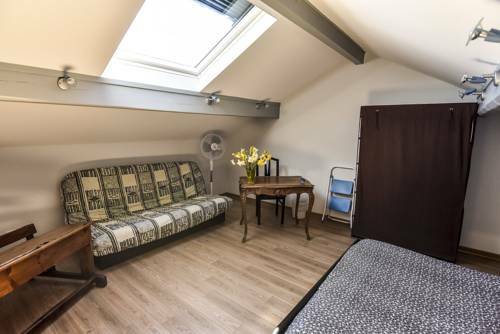 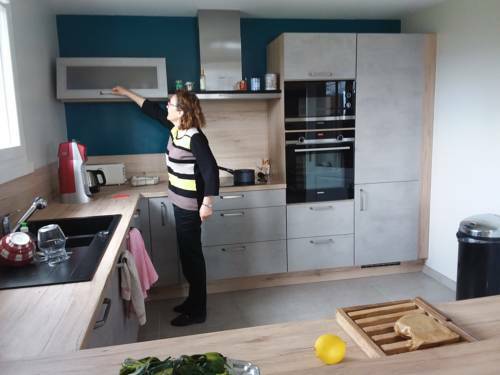 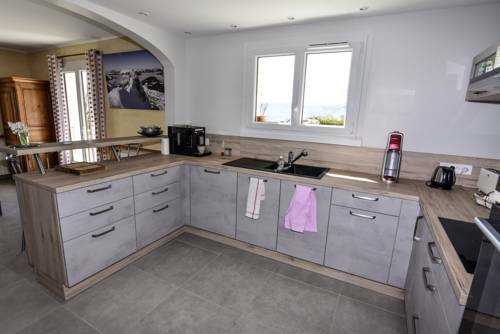 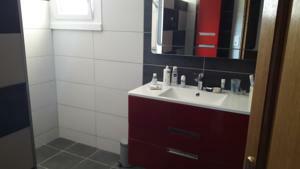 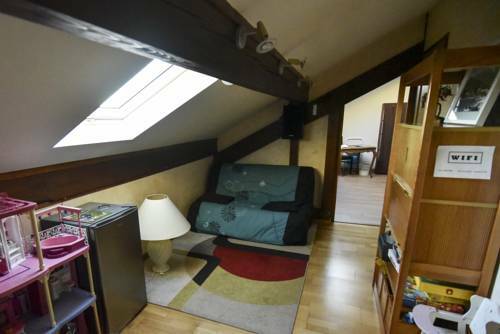 Cette chambre dispose d'une superficie de 40 m². 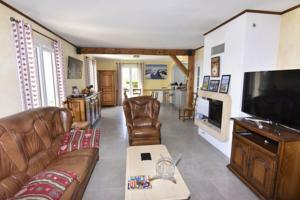 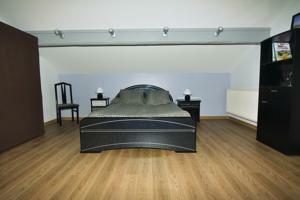 Voici la liste des communes proches de Chambres d'hotes/B&B Chambres d'hotes proche d'Annecy. En suivant ces liens, vous trouverez les informations, la carte, les prévisions météo et la liste des hôtels les plus proches de chaque commune. 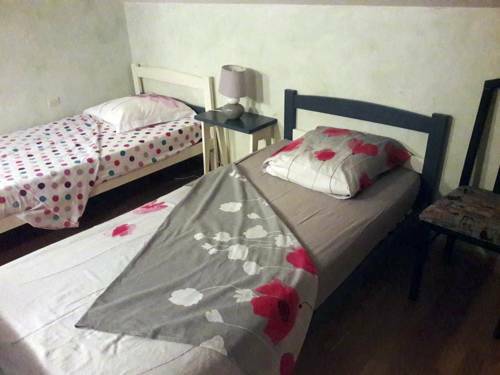 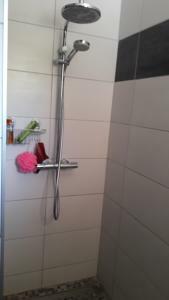 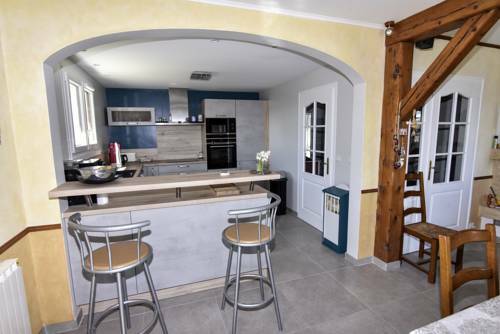 Chambres d'hotes proche d'Annecy : réservez avec Booking.com ! 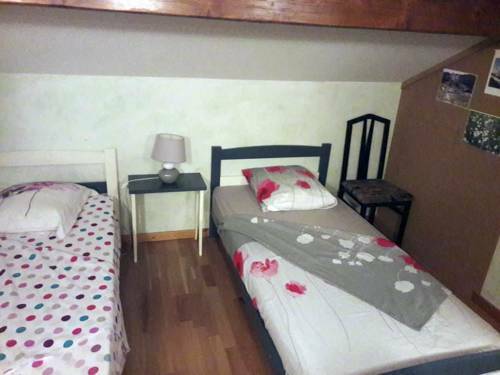 Chambres d'hôtes proche d'Annecy !